All doors are covered by the Consumers Guarantee Act 1993. 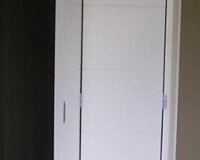 Doors must not be stored or hung in damp or freshly plastered areas. All doors must be inspected upon delivery and Independent Doors Ltd must be advised of any defect within 24 hours of delivery. 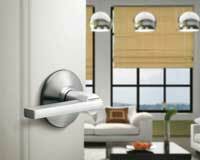 If the door is installed it is deemed accepted by the customer. Cavity Sliders: We take all reasonable avenues to ensure cavity slider doors & jambs stay as straight as possible but as temperatures vary inside the house throughout the build process we MUST advise that movement in the door panel is experienced which is out of our control. Independent Doors Ltd will not replace a bowed cavity slider door within 12 months of delivery, giving the door 4 seasons to acclimatise to its environment. We strongly recommend the inclusion of steel stiffeners to all Cavity Slider doors, this is an optional extra, Independent Doors Ltd will not replace at its cost bowed cavity slider doors that have not been fitted with steel stiffeners. Normal show though of interior cores of door will not be considered a defect. It is recommended that a low sheen or semi-gloss paint be used to minimise this possibility on 3mm, 4mm & 4.75mm skin doors and if a high gloss finish is to be achieved we would recommend to use a door with a minimum of 6mm skins. Show through of clashing strips on paint grade doors is normal and will not be considered a defect. It is our recommendation that paint grade doors not be clashed. 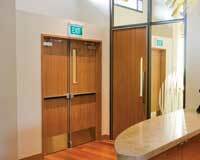 Natural variations in colour, texture or grain of Veneer or Timber will not be considered a defect. Both faces and all four edges of the door must be sealed prior to installation to prevent moisture absorption. All surfaces must receive at least two further coats of quality paint, applied strictly in accordance with the manufacturers’ recommendations. 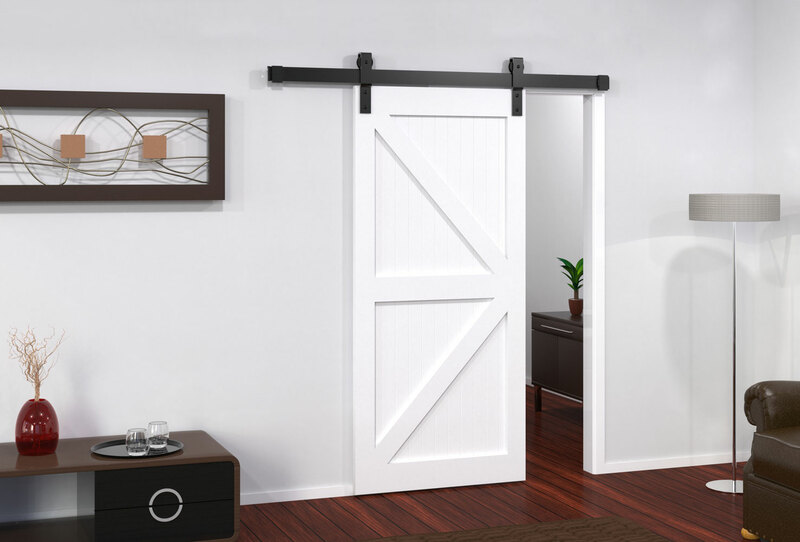 The replacement guarantee is limited to the replacement of the faulty door only and specifically excludes any costs involved in the painting or any other incidental or related charges. Such replacement will be at the discretion of Independent Doors Ltd.
Any costs of repairs or replacement without the written consent of Independent Doors Ltd will not be acknowleded or accepted. Doors with different veneer species to each face and doors not treated in the same way on both faces will be excluded from warrenty. 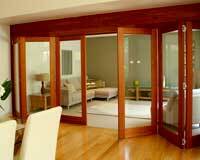 We strongly recommend against staining, blonding and the use of linseed oil on veneered doors. The use of such products is carried out entirely at the owners risk and invalidates any warranty. Doors must be hung on a minimum of 3 hinges. Doors exceeding 2400mm in height or 1200mm width are subject to very limited or no guarantee and are manufactured at clients own risk. U.V primer is suitable for water based and solvent based paints and is very simple to prepare for additional coats. Provided the door has not been damaged since it left Hallmark, all that is required is a thorough clean of the door using a tack cloth. If any light sanding is required, a sanding pad no courser than 400g may be used. Sandpaper courser than 400g may cause the primer to be scratched, exposing the raw MDF underneath. It is very important to prevent any scratching of the U.V primer – especially when using a water based undercoat. If any scratching has occurred these must be completely filled, sealed off and then sanded flat. Water based paints will cause swelling of the MDF substrate if allowed to seep into exposed scratches. To get the best door finish, Hallmark Group recommends using a solvent based undercoat as this will greatly reduce the risk of any potential fibre raise should there be any exposed MDF/scratches within the face of your door. 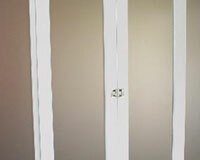 Exterior flush panel doors must not be used in unprotected areas and are not suitable for use as Fire Doors, in saunas, steam rooms and the like.Doors subject to abuse or installed in an inappropriate manner or postion will be excluded from any warranty. 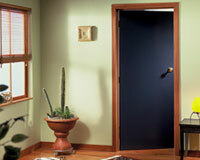 If a exterior door is to be used in an exposed situation we would recommend a Zincalume steel clad door or the likes. Please note, that timber being a natural product, will vary in colour and grain. Unfortunately, we cannot guarantee colour matching. Also, being a softwood, slight dents can be found on the finished surfaces from general handling. All care is taken to prevent this but these are trade acceptable. Exterior doors must not be painted in dark colours. This is of particular importance where the the door is exposed to direct sunlight. No responsibilty will be accepted for warping or bowing of doors when they are installed in this situation. Painting: Both faces and all four edges of exterior doors must be sealed and painted using a quality paint, applied strictly in accordance with the manufacturers’ recommendations. 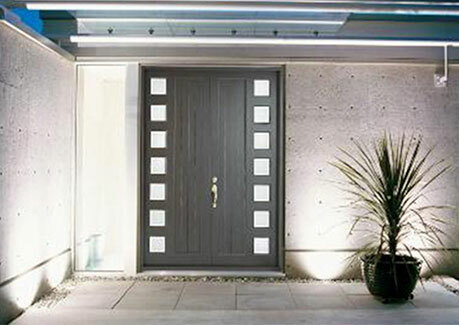 It is recommend exterior doors be painted in a light reflective colour. IDL recommend Resene “Cool Colours” for dark tones to minimise timber shrinkage, warping & twisting. Doors painted in dark colours or that are NOT properly sealed all 6 edges upon taking delivery void any warranty against the above. Both faces of an exterior door should be painted in the same or a similar colour. Doors treated differently on each face are excluded from warranty. All doors must be inspected upon delivery and Independent Doors Ltd must be advised of any defect within 24 hours of delivery. If any exterior door or doorsets consisting of a frame and doors is installed it is deemed accepted by the customer and any claim relating to clearance margins or general door quality will not be accepted. ALL PAYMENTS ARE DUE AT THE TIME OF DELIVERY OR INSTALLATION, UNLESS YOU ARE AN ACCOUNT CUSTOMER. The product you are now ordering will be custom made for your purpose. No returns will be accepted unless prior arrangements are made with management. Please note that all non-standard product will not be able to be returned or cancelled once made. If you are a CASH SALE customer a deposit of 50% is required prior to job procedure with the balance payable prior to dispatch. 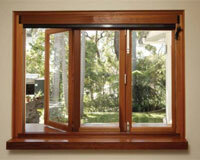 All products remain the property of Independent Doors LTD until paid in full.